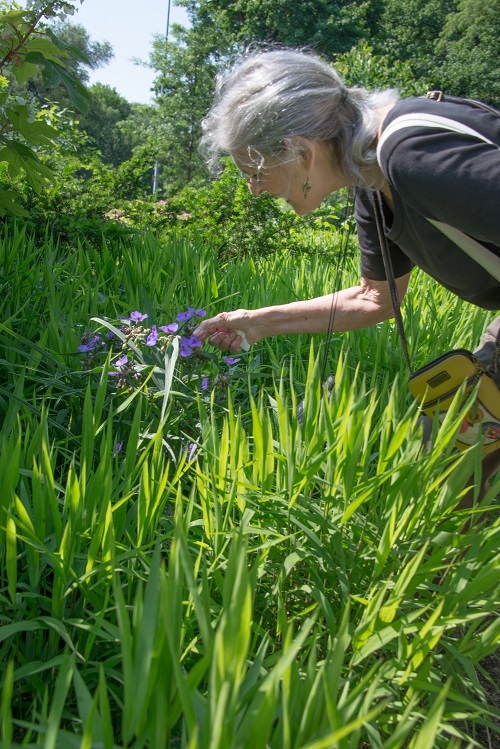 Join a walking tour of the Heather Garden and former Billings Estate in Fort Tryon Park with local historian Robin Boomer. 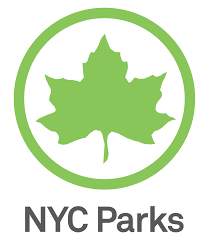 Experience the beauty of the diverse flowers, trees, shrubs, and breathtaking views of the majestic Palisades and Hudson River. Discover the historic remnants of the C.K.G. Billings Estate and learn about the garden’s history and how it compares to the original 1935 Olmsted brothers’ design.